Running your own service business in this consumer landscape is quite the challenge. It’s possible that you have a long list of changes you would like to make to your business to make it more profitable, but a lack of funding options, and tricky requirements put in place by banks and lenders, makes many goals hard to fulfill. There are alternative, fast business finance options available though, and Capify provides some of the most flexible business loans in Britain. Capify offer alternative business loans of between £3,500 and £500,000 for pubs and bars. Apply now, and you can raise 75% of your monthly revenue in a few days. You could hire more staff for busier periods and specific events, buy new stock, or even improve your premises and expand the space you’re working with – it’s all up to you. If you can show that your business has been established for 9 months or more, earns £7,000 a month, and is a limited company, you will qualify for quick business finance from Capify immediately. 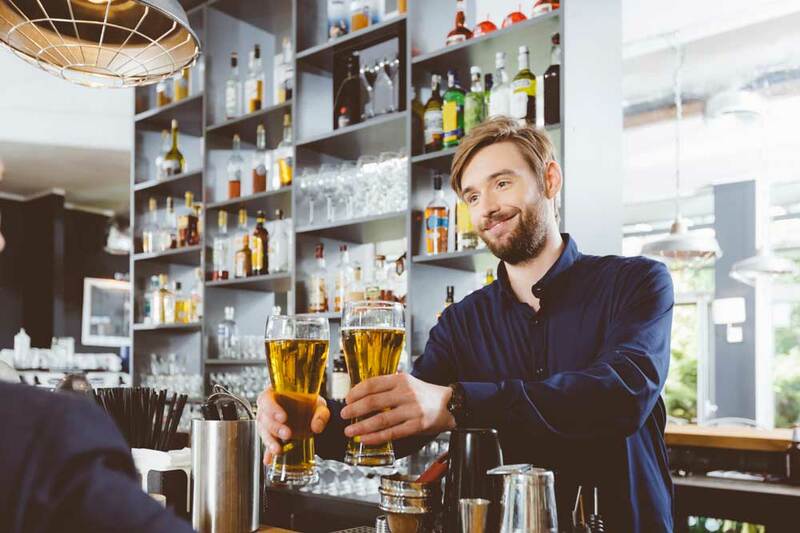 Our process is remarkably straightforward, especially for pub and bar owners who are familiar with rejection from other lenders and the many challenges generally associated with short term business finance. Our application has been praised for its accessibility, and so 90% of applications are accepted by our team of advisors. Once approved, repayments will be structured around your pub or bar’s monthly cash flow. Every day, a small amount will be paid from your business account, over a period of just 5 to 12 months. You can focus completely on making your service business thrive, without the stresses of a high-interest loan hanging over your business. You can get a quote in only 60 seconds, plus we’ll be able to tell you if you qualify immediately. If you apply for fast business finance, you can talk to one of our experienced business finance advisors. Our team has been rated five stars for customer service by our existing client-base, and they are skilled at applying their knowledge of specific business sectors to your individual circumstances.